Archangels. 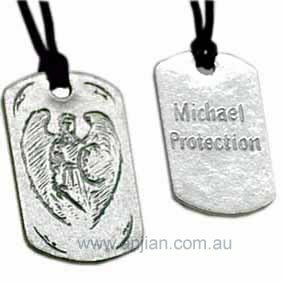 Often depicted with a fiery sword, Michael was the leader of God�s celestial armies in the battle fought in heaven against the fallen angel Satan and his followers. After this battle, Michael was also charged with weighing the souls on judgment day.